SKU: LT_PIT. 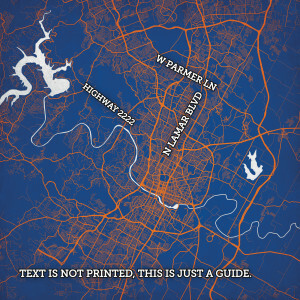 Categories: Cities at Night, City Map Art, U.S. City Maps. Tags: Light, Night Prints, PA, Pittsburgh.